Stem cell injection reverses vision loss due to age-related macular degeneration in animal model. An injection of stem cells into the eye may soon slow or reverse the effects of early-stage age-related macular degeneration, according to new research from scientists at Cedars-Sinai. Currently, there is no treatment that slows the progression of the disease, which is the leading cause of vision loss in people over 65. For the first time a team has shown preservation of vision after a single injection of adult-derived human cells into a rat model with age-related macular degeneration. The researchers state that the stem cell injection resulted in 130 days of preserved vision in laboratory rats, which roughly equates to 16 years in humans. Age-related macular degeneration affects upward of 15 million Americans, state the team. It occurs when the small central portion of the retina, known as the macula, deteriorates. The retina is the light-sensing nerve tissue at the back of the eye. Macular degeneration may also be caused by environmental factors, aging and a genetic predisposition. 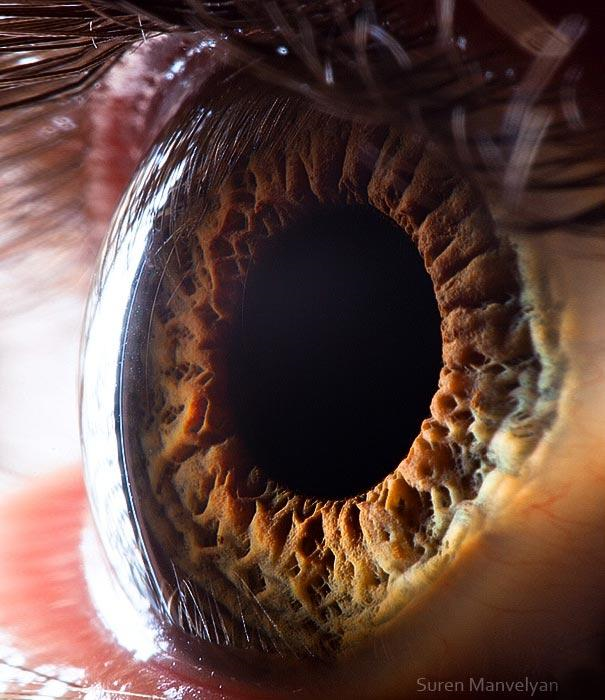 In the current study when animal models with macular degeneration were injected with induced neural progenitor stem cells, which derive from the more commonly known induced pluripotent stem cells, healthy cells began to migrate around the retina and formed a protective layer. This protective layer prevented ongoing degeneration of the vital retinal cells responsible for vision. The team first converted adult human skin cells into powerful induced pluripotent stem cells (iPSC), which can be expanded indefinitely and then made into any cell of the human body. In the current study, these induced pluripotent stem cells were then directed toward a neural progenitor cell fate, known as induced neural progenitor stem cells, or iNPCs. The data finding show that these induced neural progenitor stem cells are a novel source of adult-derived cells which should have powerful effects on slowing down vision loss associated with macular degeneration. Though additional pre-clinical data is needed, an institute spokesperson states that it is close to a time when it can offer adult stem cells as a promising source for therapies for this and other human diseases.